Get your shopping list done early! Check out these amazing Fragrance sets! Typically You get online customers from Social Media, blogging, ect this will be in another post!! HOW TO FIND NEW CUSTOMERS! Eventually you will want to make a little more money, this is when you go out and build your Customer base. You can do this in many ways. For example Business to business, Canvassing/Tossing and Community Events! 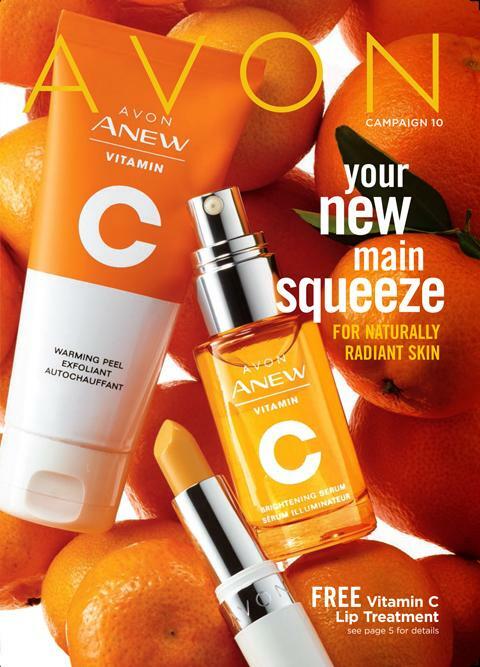 Business to business is a great way to build your Avon Business. How its done is you go into businesses such as Beauty Salons, Office Building, Gas Stations Literally ANYWHERE. Talk to the staff, manager and ask if you can leave brochures for the staff and customers, I try to make sure i keep taking those places brochures on a regular basis. Another method of Canvassing/Tossing is Actually Tossing.. Bag them up and toss them in the end of driveways like the Sunday paper, it is actually a lot of fun to take kids or husbands with you, I have gotten many customers this way, However it is frowned upon by many because it can be considered littering, and rain & snow play a factor here. All three of these methods work well for gaining customers, if i had to pick witch one i think gets you better results its hands down hanging on the doors, 2nd is paper boxes, 3rd is driveway tossing. All three of these methods can really boost your business quickly depending how often and how many brochures you put out at a time, Remember NEVER throw Away old brochures! you can use them for all of the Above!!!!! I love doing community events! My Town does a Nights On Broadway event in the down town area once a month, I Absolutely LOVE doing these little events they cost a little bit of money around $20-$50 depending, Also church bazaars, craft fairs, ect. its always great to get out in the community, you don’t need to have a ton of product on hand, but make sure you have some brochures! 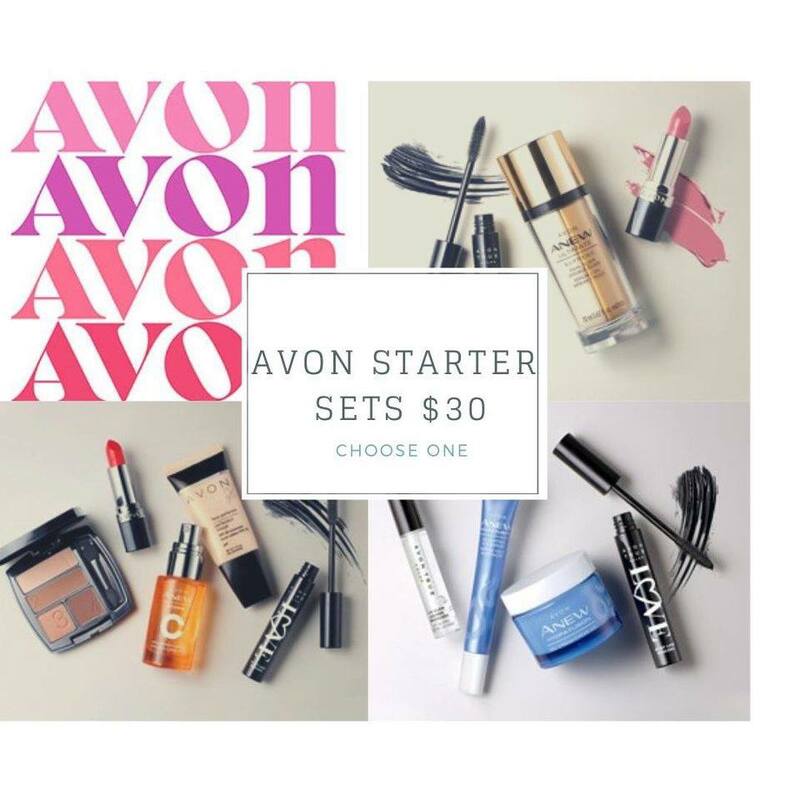 I am not saying go out and spend $300-$500 on the county fair with over $1000 worth of product on hand. but small community events, talk to people get your face out their!